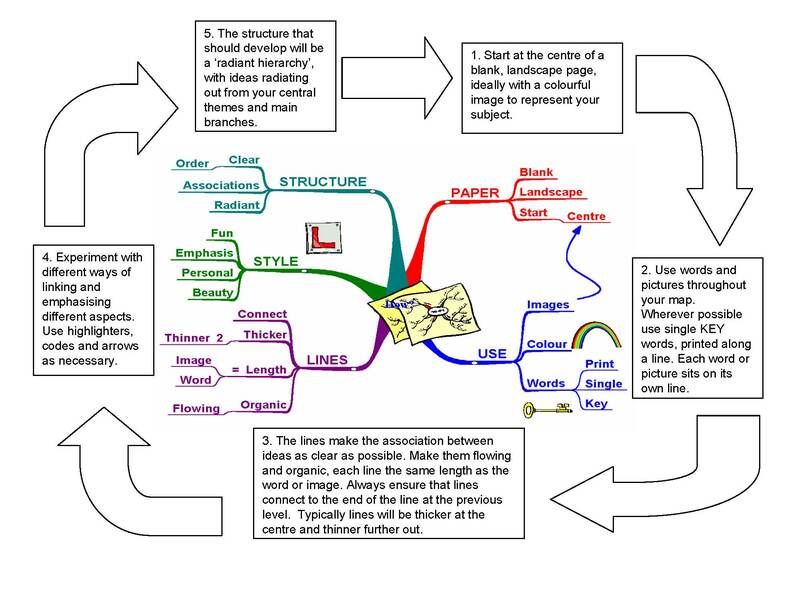 Mind Maps will help everyone make better use of their brain. However like many new things people are often reluctant to try new techniques and thus they dismiss something that migh actually find very very liberating. If you look at the diagram above you will see a mind map and around the outside you will see the instructions of how to build the map. The more you search around the more uses you find for mindmapping. The link below from Buzan Au NZ is a good starting point for the structure for mindmap production.